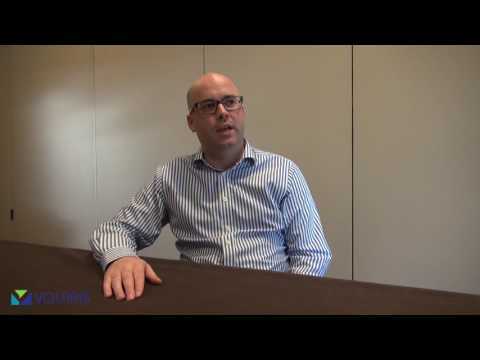 How Has Talent Management Benefited You? 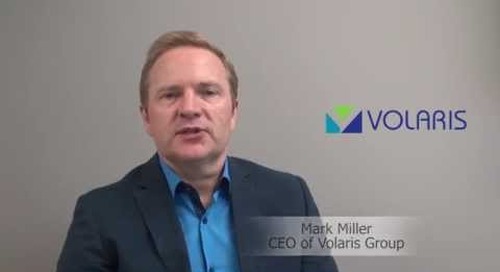 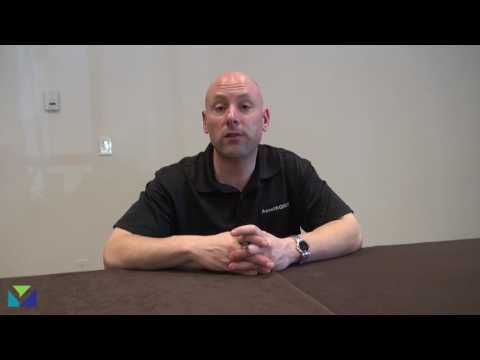 In this short video, Mark Miller, CEO of Volaris, explains the Volaris buy and hold philosophy and how it differs from other acquirers. 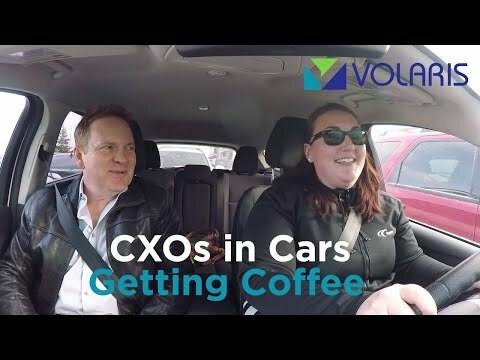 In this short video, find out how Wellington IT has grown and improved under the Volaris umbrella and the benefits they've realized since being acquired. 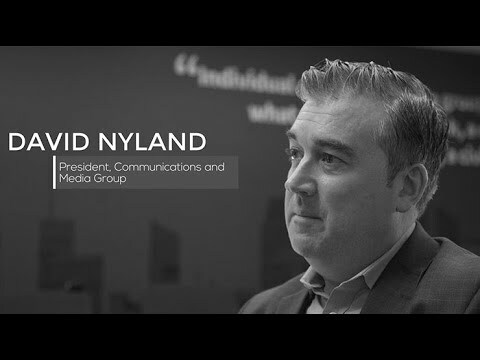 In this short video, the team from our communications and media portfolio explain how they help grow their companies and build relationships that help strengthen each other. 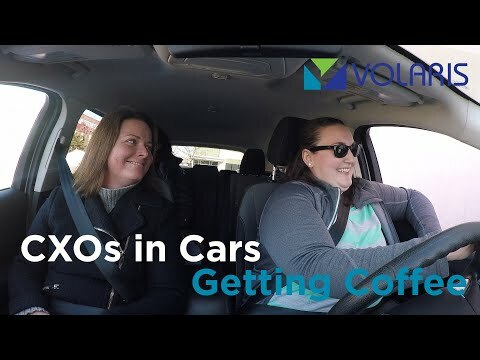 Why was Volaris the Right Home for Softlink? 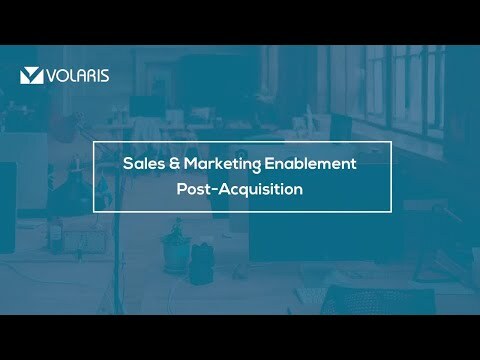 In this short video, Nathan Godfrey, Managing Director of Softlink, explains why Volaris' buy and hold method was the right choice for Softlink and how access to other business leaders has beneficial. 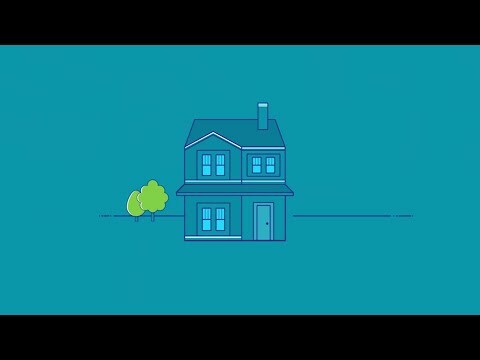 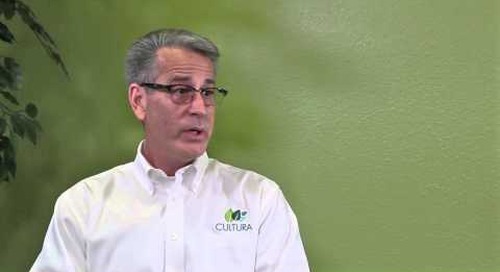 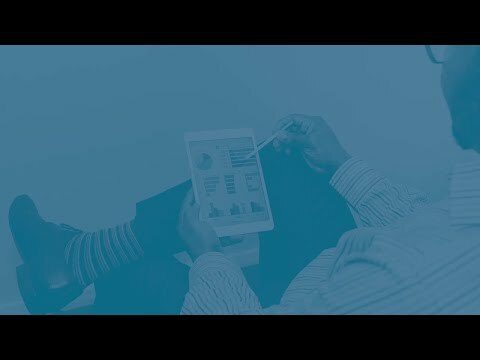 In this short video, Jim Baker, President of Cultura Technologies, describes how the decentralized Cultura business model benefits their clients in the Agri-Food industry. 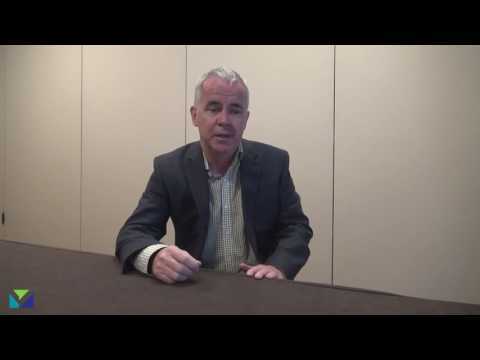 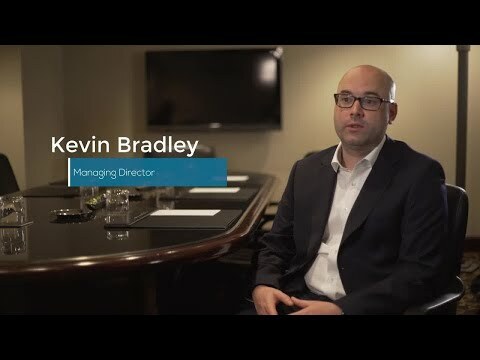 In this short video, Kevin Bradley, Managing Director of Wellington IT, explains why Volaris was the right fit as an acquirer for Wellington IT and how Volaris has helped their business to grow. 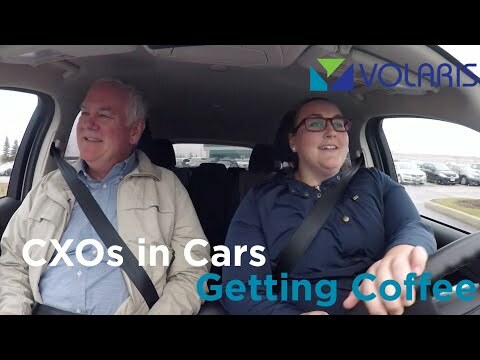 In this short video, Bill Delaney, Managing Director of Trapeze Group Asia Pacific, describes some of the values and key practices that are a core part of the Volaris culture.